CPA= Cost Per Action or Cash Per Action. Advertiser spend a specific amount for every leads from the publisher to expand their deals, sales or even increase their brand exposure. And the hole system called CPA. To accomplish this, The advertiser go to a CPA network or set up a affiliate system & recruit affiliates who will be paid a specified amount each time gets performed an action or generates a lead under their TOS. 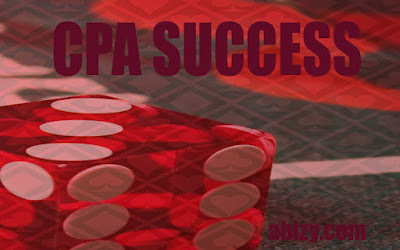 Types of CPA programs: CPS: Cost Per Sale or Cash Per Sale. Advertiser pays the affiliates a fixed amount amount or a percentage of the sale.CPL: Cost Per lead or Cash Per lead. Advertiser pays a fixed amount for attracting people who fill out a lead form.CPM: Cost Per (1k) impression or Cash Per (1k) impression. Advertiser pays for the number of impressions that the publisher can generate.CPC: Cost Per Click or Cash Per Click. Advertiser pays the publisher for each click to a website. Creating blogger latest posts widget is very easy. We will use Blogger blog feed URL & Feed widget to create a the widget. Lets create a Latest Posts sidebar widget in blogger. 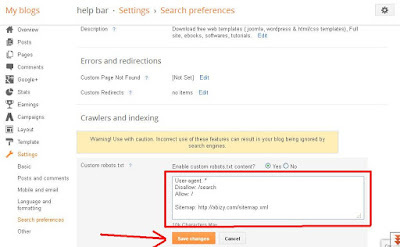 #1 Go to blogger Dashboard > Layout > add a FEED widget to your desired location. #2 Collect your Blog Feed URL (Example Feed URL: http://example.blogspot.com/feeds/posts/default) & past it on the box as the image bellow & continue. > Put a title "Latest posts" & save. Yes, you are almost done. Now visit your blog and see the widget. Today im about to share an unshared & secret method on "how to increase & engage twitter followers quicker". It is completely my personal experience. Im on twitter about 5 years & i have researched well over 5 years to increase twitter follower. I am sharing here the exact steps about how i increase my twitter follower. If you follow the steps & guide as i described bellow, im pretty sure anyone will be able to earn 500+ real followers daily & engage them permanently. 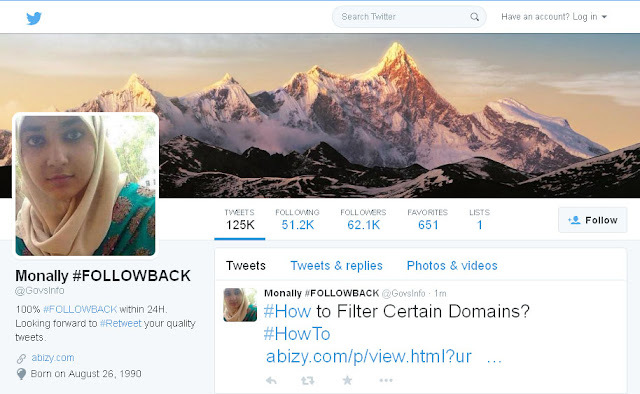 It is well known than 500+ real followers daily better than 100k+ useless followers. Lets see how i done it. Create a brand new twitter account or you are free to use your existing account. Go to "settings" & set timezone "your timezone"
Add your own photo should be original & natural . (Do not use over smart photo). Add a profile picture. Must be HQ & attractive. 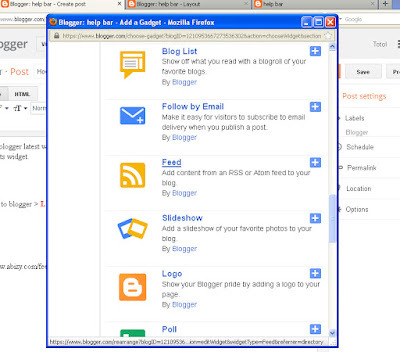 Blogger is the best free blogging platform and its great features makes it better then all. Such as capability to edit or delete cods in template, domain mapping, SEO friendly, ability to edit robots.txt etc, etc. Also you can customize templates in blogger "Template customization". However anyone can create a responsive & professional blog on blogger. 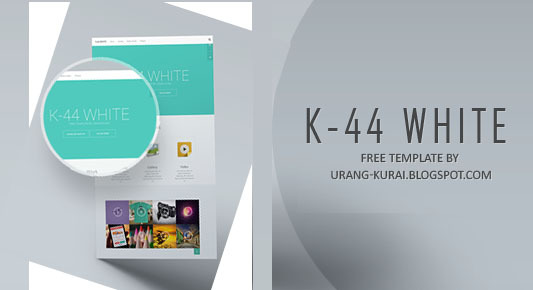 Also many template designers are awaiting to help you to create a blog on blogger. Here is a few free, responsive & professional blogger template for you. 4. Couponism: coupon niche blogger template. 5. Dribble: Clean & Responsive Blogger Template. Every blogger or webmaster would like to make their visitor to comment on posts. Sometimes visitor make comments naturally, But it is a very good idea to motivate visitors to comment on posts technically. It is not guaranteed that every visitor will comment, but ultimately we can have a try. #1 Write unique & attractive post title. Post informative content on your blog. Let the visitor know that the particular article or content is very important. #2Allow Anonymous comment: Allow visitors to comment on any posts anonymously without creating or setup an account. Though it is a very good idea to earn more comments, but it also have some bad effects. Allowing Anonymous comment can encourage spammers, bots. Dont worry there are many free stuff on online to block them such as reCAPTCHA, manual comment approval etc. 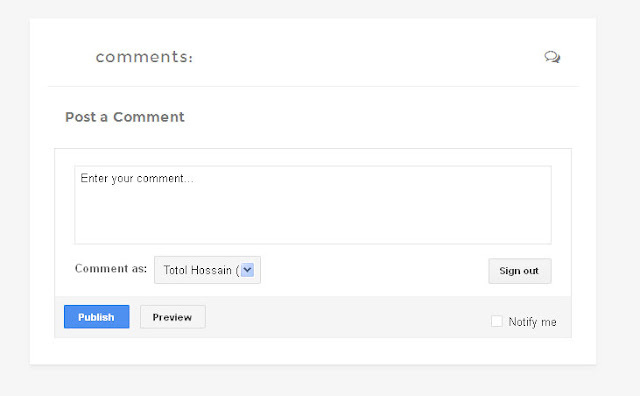 #3 Using most used comment plugin: Disqus, Facebook comment box, google+ etc. To get you started with advertising. Bidvertiser offers you a FREE $20 promotional ads credit. Simply hit on "CLAIM YOUR VOUCHER" button below to commit the promotional offer and register your account as advertiser with valid email and data. Once you completed registration, login in & Verify your billing with your account. Congratulations your account is now credited 20$. Title selection & Keyword research. 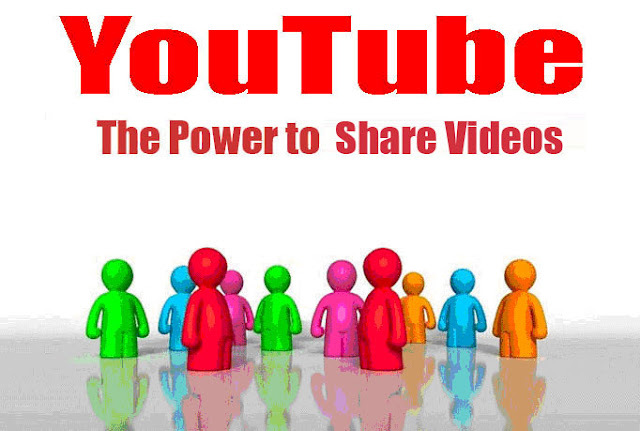 #1First chose a title for your video & Go to Adwords keywords research tools & Get the high authority keywords for the niche what you want to promote on youtube. 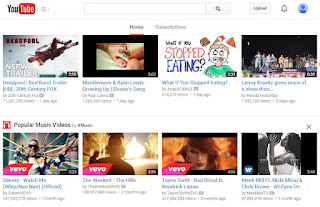 a) Video : Rename the video with your Desired Keyword what you want to rank on YouTube/Google (Most Important) And Upload the video as “UNLISTED”. b) Title : Divide the title in three Parts. 1. The main title what describes your niche best. 2. In part 2, Insert the main keyword what you have used to rename the video. 3. In part 3, Insert your secondary keyword matching the description & tags. c) Description : Divide the Description in two Parts. 1. Your main description here including your TITLE at least 2 times in this section. 2. In part 2, Insert the Keyword set what you have got from ADWORDS Including title + Tags.